Palo Alto, California. May 8, 2014 – The research and development center at Lockheed Martin responsible for space technology innovation is changing its name to the Space Technology Advanced Research and Development Laboratories, or STAR Labs. The organization leads advanced research and development projects, from solar studies and nano applications to 3-D printing and communications research. STAR Labs has made a marked difference in the space industry, even recently. Its scientists showed the potent capability of small satellites with IRIS, demonstrated dramatic cost and schedule savings with additive manufacturing and created the smallest cryocooler ever, making compact sensor payloads possible. The principal site for Lockheed Martin’s STAR Labs is in Palo Alto, California, which served as the main facility under the previous name, the Advanced Technology Center. Additionally, the organization operates laboratories in Sunnyvale, California; Louisville, Colorado; Billerica, Massachusetts; and Manassas, Virginia. 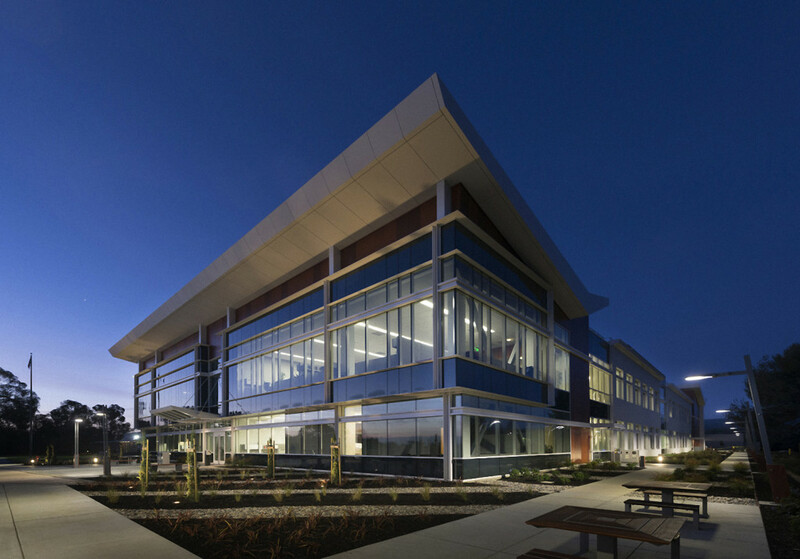 Lockheed Martin’s Space Systems division has operated a research center since 1956, and the Palo Alto site recently received a major reinvestment with the opening of a new 82,000 sq. ft. lab building.